This is a celebratory collection of writing. The core of the book is a series of linked essays, which are appreciations of the authors Ali Smith, Shena Mackay, Jonathan Coe, and John Murray. These are at times fiercely forensic and at others wildly divergent. And there is a lot of music, politics, and laughter within these pieces. In addition, there is a loving look at some of Penny Reel’s writings, with particular attention paid to his very personal myths about the origins of modernism among the youth of North and East London. And there is an essay in praise of the photography of George Plemper, with specific reference to some striking shots he took of a young mod couple in Woolwich Dockyard back in 1981. 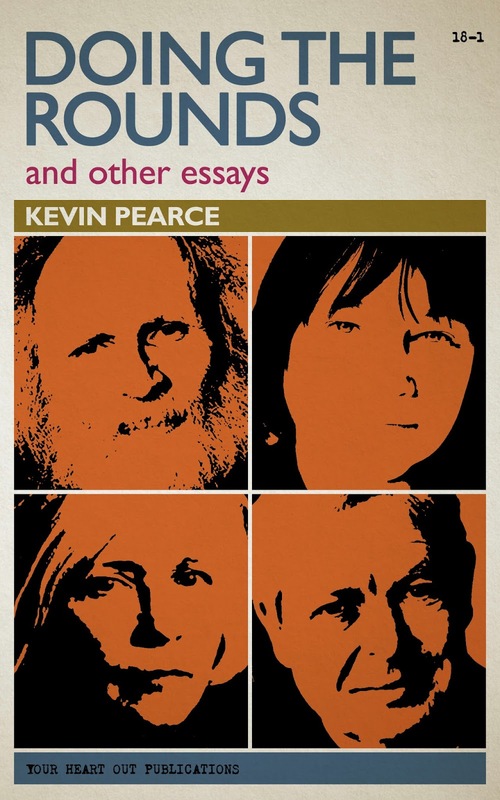 This collection of essays is the work of Kevin Pearce, who is perhaps best known as the author of Something Beginning With O, which was published by Heavenly in 1993 and has been described by Michael Bracewell as an “excellent survey of art-pop outsiders”. 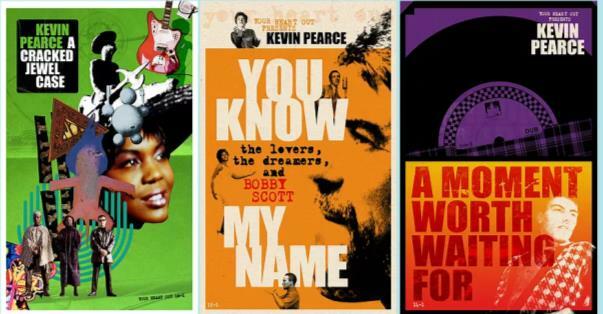 His work also includes film scripts for the London films of Paul Kelly and Saint Etienne, as well as the recent pop culture trilogy which takes in the titles A Moment Worth Waiting For, You Know My Name: The Lovers, The Dreamers and Bobby Scott, and A Cracked Jewel Case. AVAILABLE NOW WORLDWIDE THROUGH AMAZON for around £2.00 or an equivalent amount where you live. Free Kindle reading apps for computers, smartphones and tablets are available through Amazon.